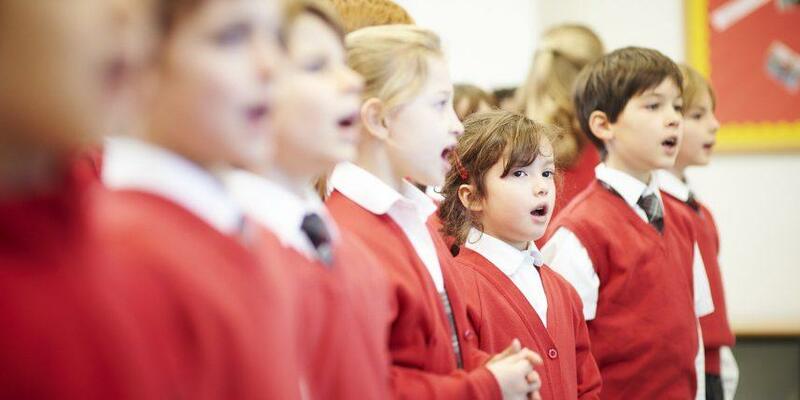 The Music Department offers excellent music education, taught by a specialist teacher in a well-resourced music room. Cross-curricular links are included in schemes of work where appropriate. 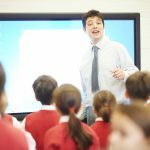 These have been designed to inspire and challenge whilst also, and providing the opportunity for pupils to explore, create and develop critical thinking skills. 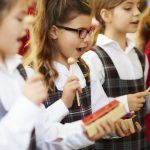 Children have the opportunity to experiment with their creative ideas, develop skills and techniques and to reflect upon and evaluate works including their own and that of others, including great musicians both historical and contemporary. All children have the opportunity to learn the recorder. 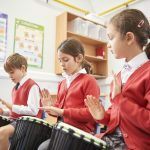 From year 3 and above pupils explore the Kodaly method using our scheme of work ‘Go for Bronze’. 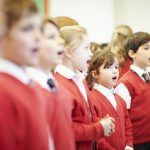 Mr Pegden is an experienced primary school music and piano/singing teacher. he originally studied music at Chichester University graduating with a BA Honours in 2002, before going on to compliment this with a year’s training in musical theatre. he always endeavours to really explore and nurture the children’s abilities, imparting a love and understanding of music in an accessible and enjoyable way.